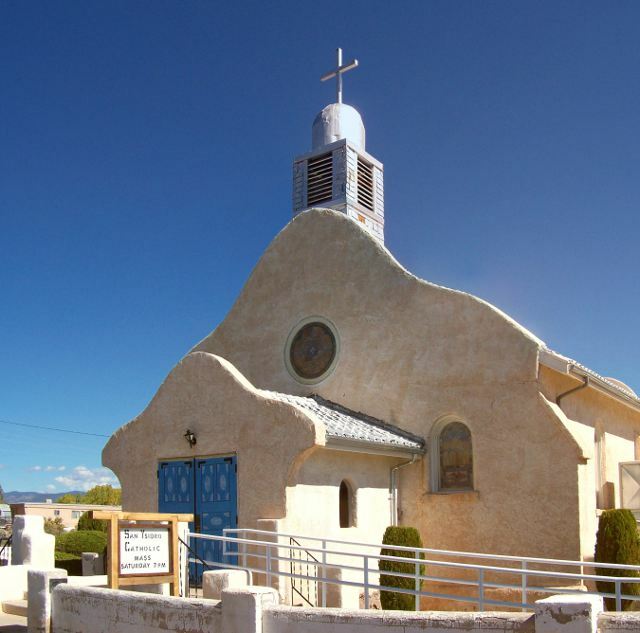 Church of San Jose de los Jemez in Jemez Springs, New Mexico. 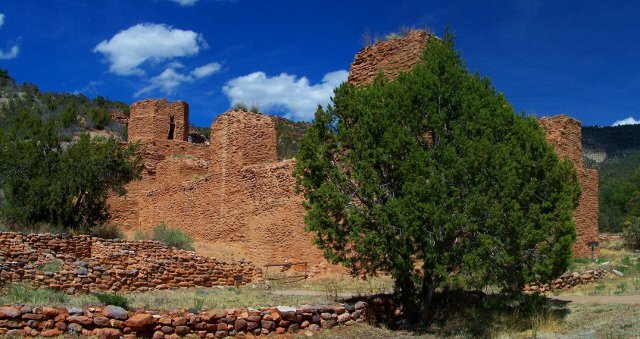 Ruins of an early Catholic mission, built in 1610, now part of Jemez State Monument. 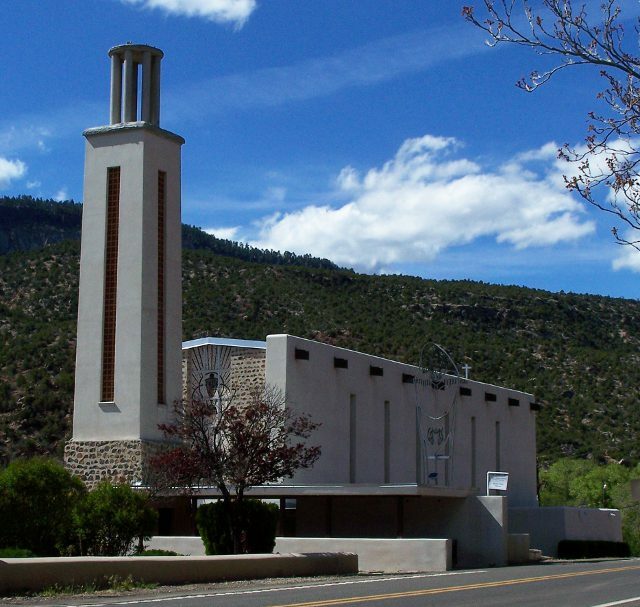 Via Coeli Monastery in Jemez Springs, New Mexico. 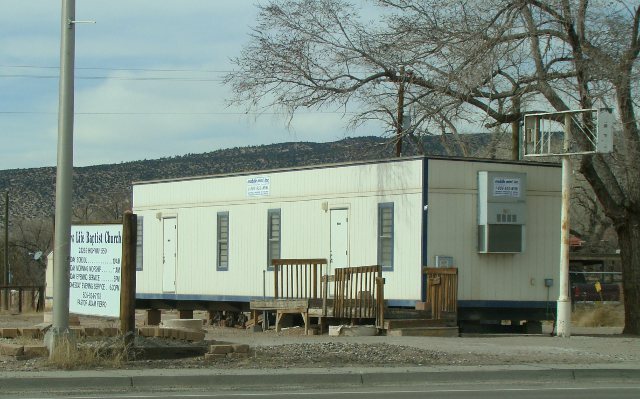 New Life Baptist Church in San Ysidro, New Mexico. San Ysidro Catholic Church in San Ysidro, New Mexico.